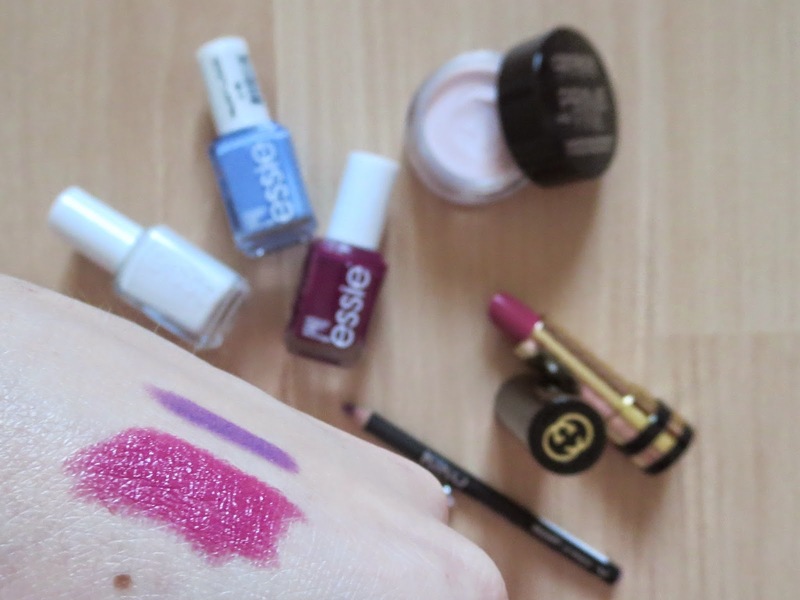 I've picked up a few new beauty products, meaning it's time for a new haul post. Since the Gucci beauty line announcement I've been dying to get my hands on it. Initially I wanted a purple lipstick, which sadly resembled too much "Rebel" by MAC, so I couldn't justify getting it. I tried to pick a colour that was missing from my collection and succeeded if I may say so myself, which is getting harder and harder. While in Milan I also got a purple lip liner by Kiko... can you feel my obsession for purple lips yet? 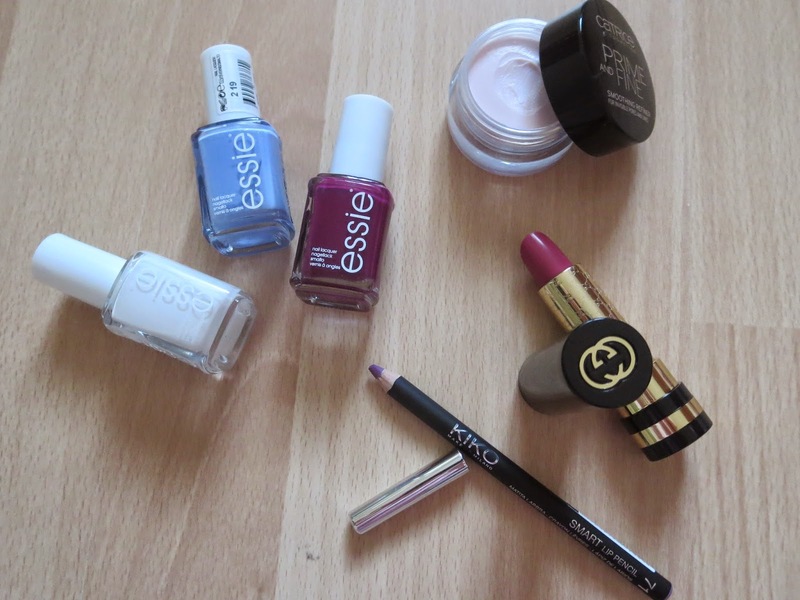 Quite random, I picked up some nail polishes by Essie and a primer by Catrice. 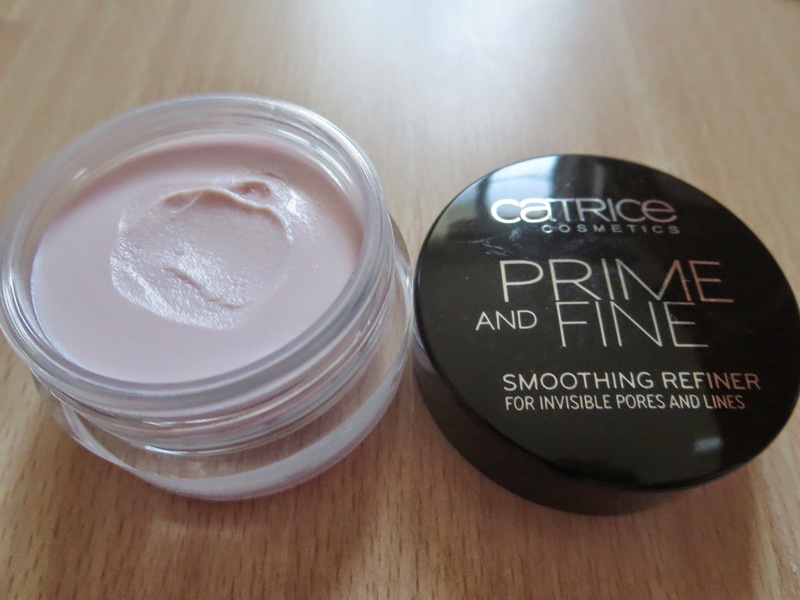 I don't usually wear primer, but this one had a mouse like texture and felt nice when I tested it. What's your lip colour obsession at the moment?